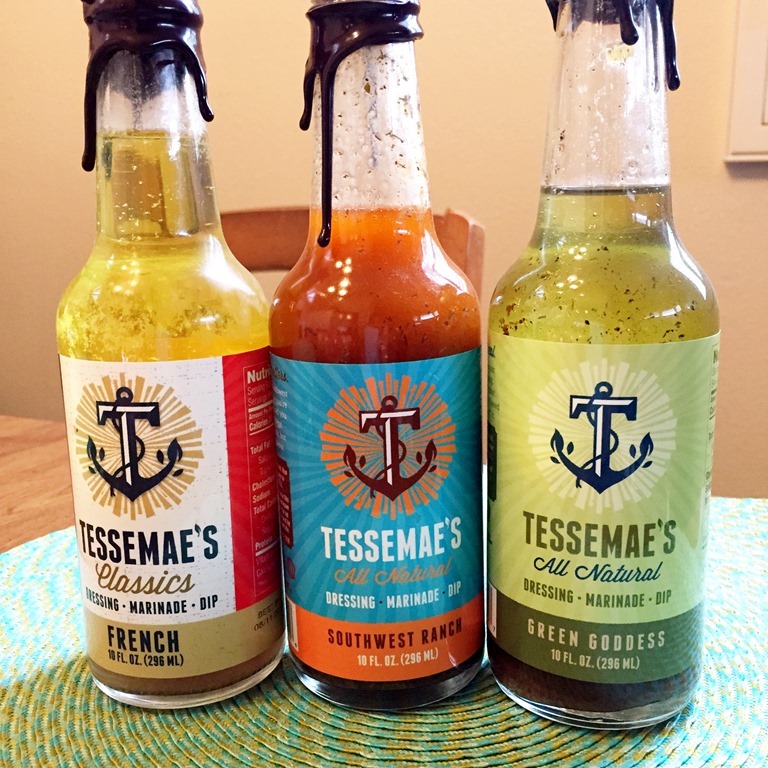 Tessemae’s Salad Dressings – I found this dressing in January and I think I am on my 7th bottle already. My favorite is the Southwest Ranch flavor and I’m on my 3rd bottle now. The ingredients are very simple and all real food. It packs a lot of flavor and a little goes a long way. 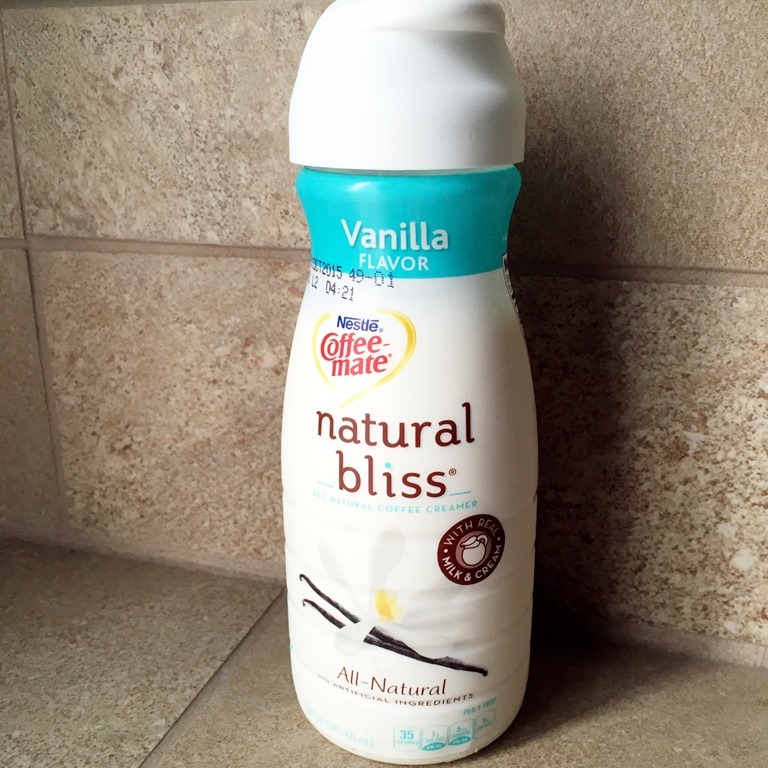 Natural Bliss coffee creamer – For awhile there I was drinking my coffee black, no sugar or cream. But whenever I go back to using creamer (which I’m doing now), I use this creamer. Again, all simple, natural and real ingredients. I alternate between using this and coconut milk from can as my creamer. 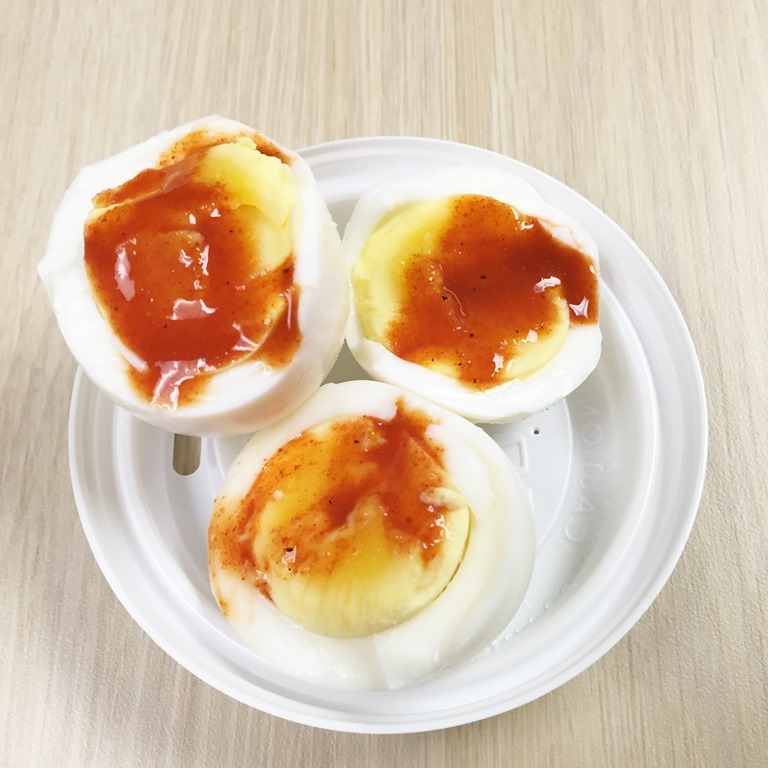 Boiled eggs with a lot of hot sauce is my go to late morning/2nd breakfast. I workout first thing in the morning and I drink a large protein shake right after. Mid morning, I’m hungry again and I eat 2 boiled eggs and a small fruit. it’s filling, packs protein and keeps me full until lunch. I’m using the “perfectly boiled eggs” from the Whole 30 cookbook and it works each time. Photograph by Ed Sheeran – I’ve viewed the video for this song at least 20+ times since it was released. 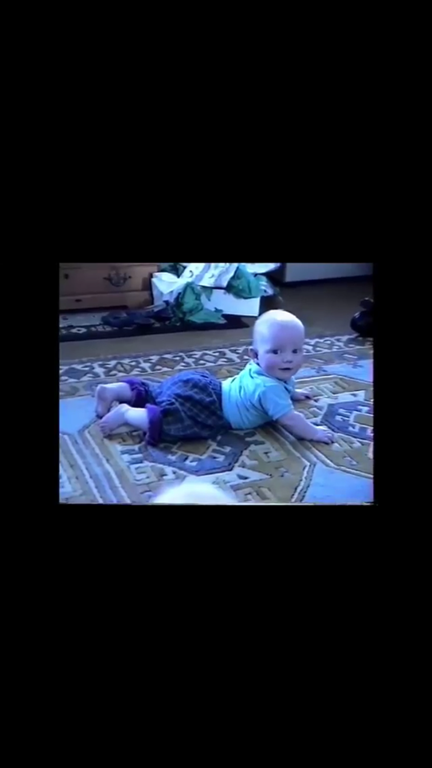 I love the song and the way Ed’s childhood was documented and used in the video, it just tugs at this mom’s heart. I love the message and also, it has inspired me to document/take more videos of my toddler lately. SUITS – This is the only show I watch live. I don’t really follow any other show on TV, unless I can find it on Netflix. I love this show because it’s smart, funny, entertaining and the cast (and especially their wardrobe) is just gorgeous. I binged watch Seasons 1- 3 on Amazon and the show just started Season 5 this past month. Suits is the best show ever! !